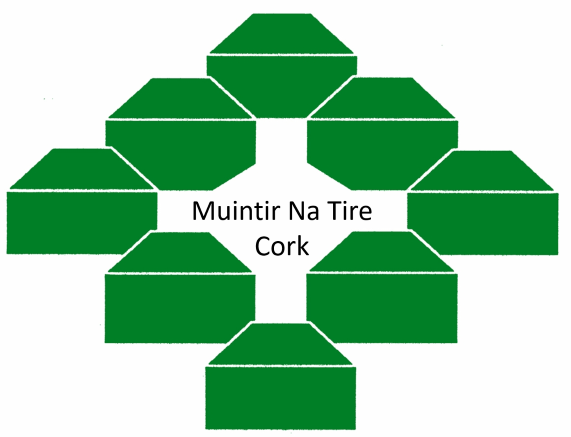 Cork County Muintir na Tire News: Budget 2018 Decision means charities can reclaim some of their VAT Payments. Budget 2018 Decision means charities can reclaim some of their VAT Payments. in recognition of the work undertaken by the charities sector. The Charities VAT compensation scheme will take effect from 1 January 2018 but will be paid one year in arrears i.e. in 2019 charities will be able to reclaim some element of the VAT costs arising in 2018.
charities in 2019 amounts to €10 million, each charity will receive 50% of their claim. Qualifying charities must be registered with the Charities Regulator, have tax clearance, and provide a set of audited accounts for the year in which the claim is being submitted. For administrative purposes, claims valued below €500 will not qualify.